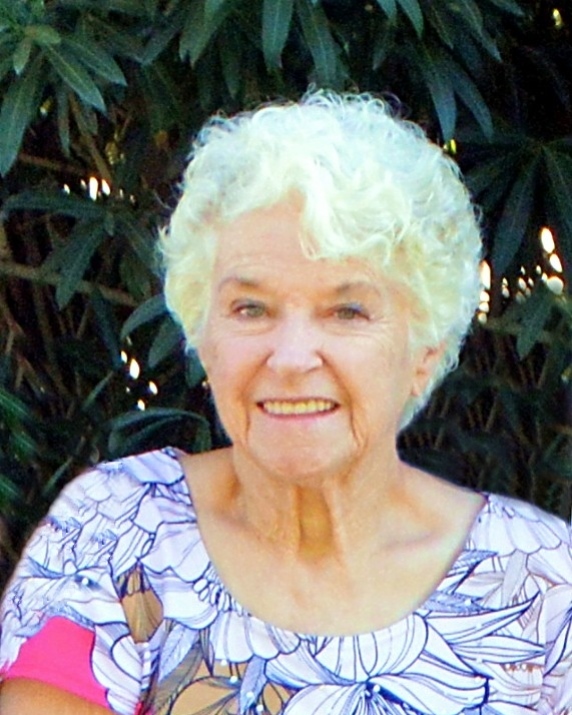 Barbara F. Kiser, 85 of Nampa, passed away Friday, August 3, 2018 of natural causes. Memorial services will be held at 4:00 p.m. Thursday, August 16th at the Kingdom Hall of Jehovah's Witnesses, 114 E Elm, Caldwell. A reception will follow at Caldwell Senior Center, 1009 Everett St, Caldwell.